A year ago I started this blog. On my birthday. I was still in pain – from herniated discs and from leaving a job that was breaking me down every day. And here it is, a year later, and I’m ready to e-publish my first novel. After fixing the pain in my back, with my husband’s encouragement, I started writing. I’ve finished my first book and am working on my second. I’ve said it before, but I love what I do. Birthdays are times to remember. When I was little, my mother would lift me onto her lap and tell me the story of my birth, how the umbilical cord was wrapped around my neck, and they didn’t know if I would survive. 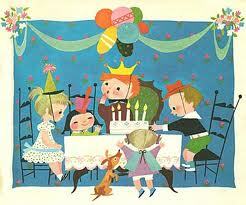 Our family didn’t go in much for parties, but I did have a birthday party when I turned four. It’s a fragile memory, but I recall a boy giving me a brightly-wrapped present. I have no idea who it was. I opened the present in front of everyone and it was new underwear. White cotton undershirt and underpants with tiny pink roses on it. Even at four, I could understand the magnitude of receiving underwear from a boy. It never happened again. I’m grateful for that, especially now. Grateful, too, for family and friends. Thanks for so many wishes and thoughts today! A belated Happy Birthday. Congratulations on all of your achievements. Glad you have a supportive husband. Tiny pink roses, indeed! Happy Days! Thanks, Mary Ellen and Kim. I’ve been dealing with vertigo these past few days, and wrote that post in something of a Meclizine fog. In Meclizine veritas?! 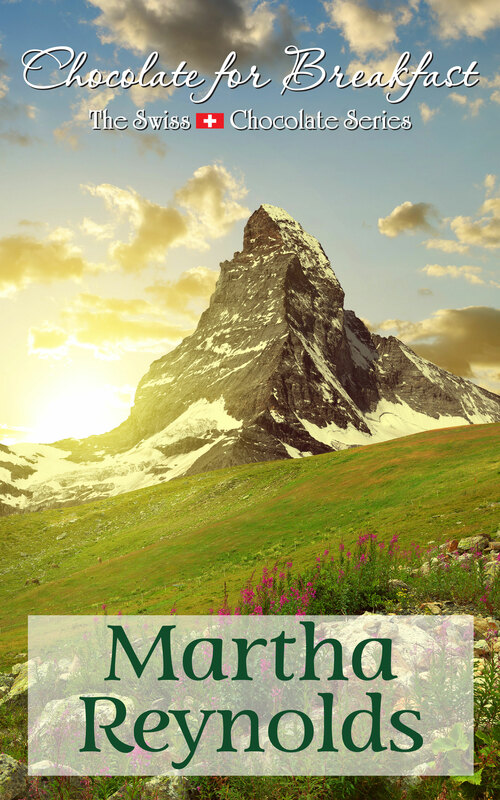 Happy Birthday, Martha! I admire what you’ve accomplished this past year! Feels great when things feel like they”fit” in your life. Swimming upstream is for salmon. Sounds like you’re swimming in the right direction! !